Digital Odyssey starts in Ballarat! 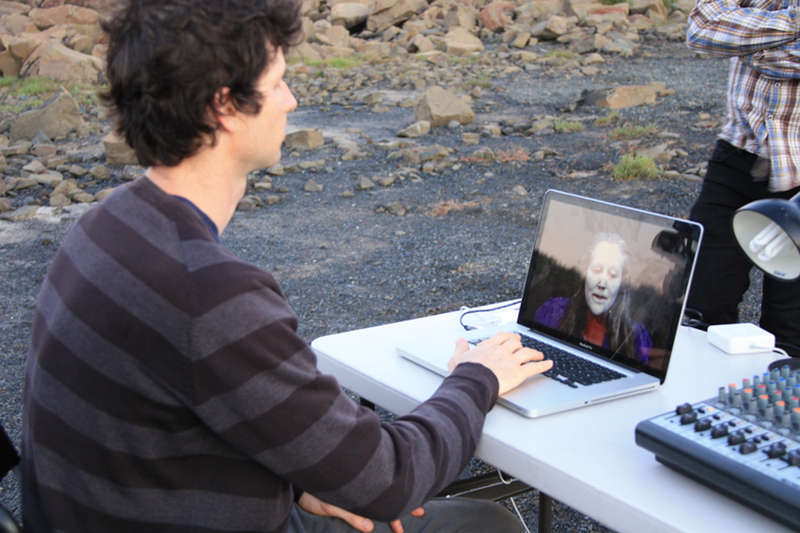 Digital Odyssey is set to start tomorrow in Ballarat! For those living in or around the city, come along tomorrow night to hear Craig talk at the Art Gallery of Ballarat. Details below! During his residency in Gerringong, Craig was invited to a special performance with members and friends of the Boolarng Nangamai Aboriginal Art & Culture Studio. 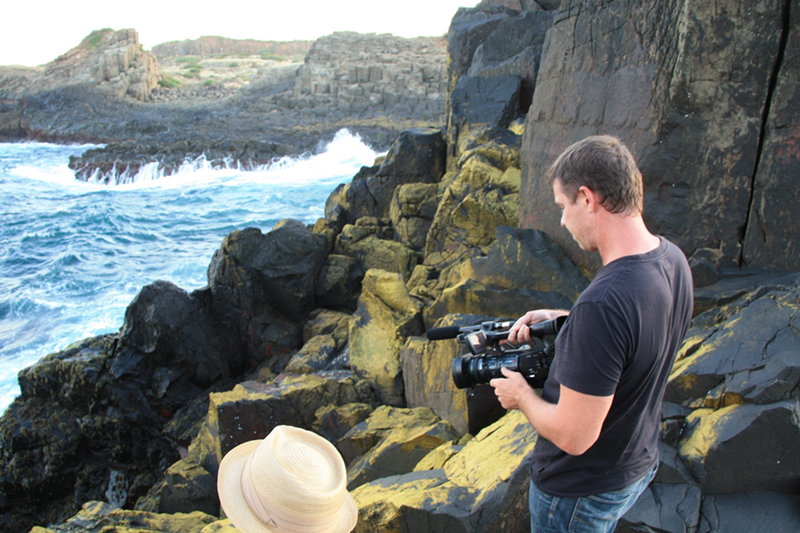 Craig was also invited to document parts of the performance, including a powerful presentation by local resident Julie Freeman who told the story of ‘Kiama’ which has been passed on from generation to generation within her family. 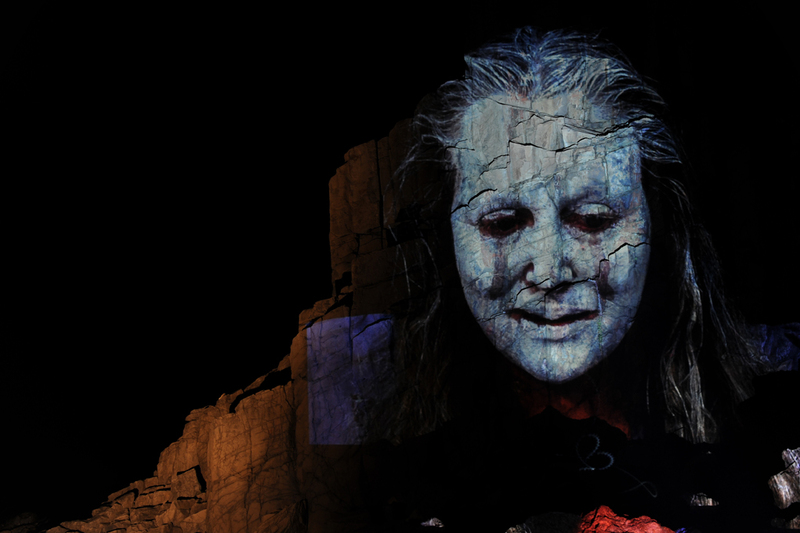 As she spoke she began to cry, washing away some of the clay that she was wearing as part of traditional dress. 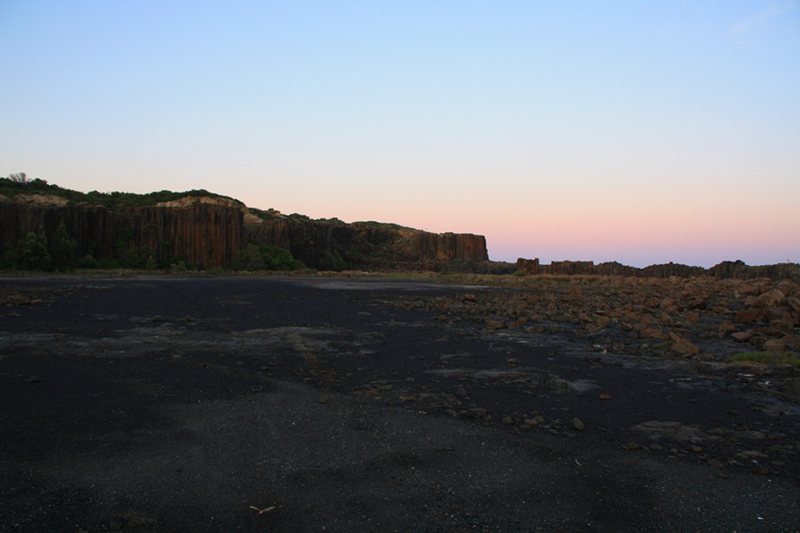 The video of Julie sharing the story of Kiama was then displayed for members of the Studio at an evening projection night at North Bombo headland. The above video is documentation of this amazing night. 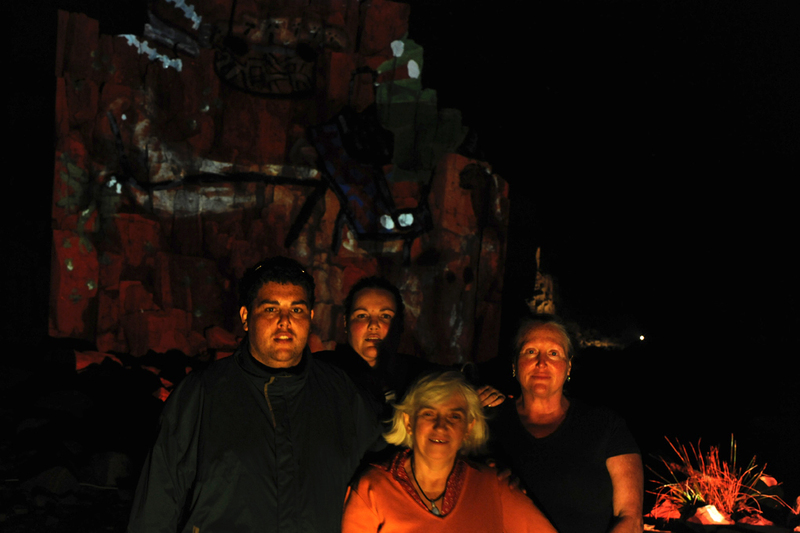 With thanks to Julie Freeman, the Boolarng Nangamai Aboriginal Art & Culture Studio, Kiama Municipal Council and Sydney Water. 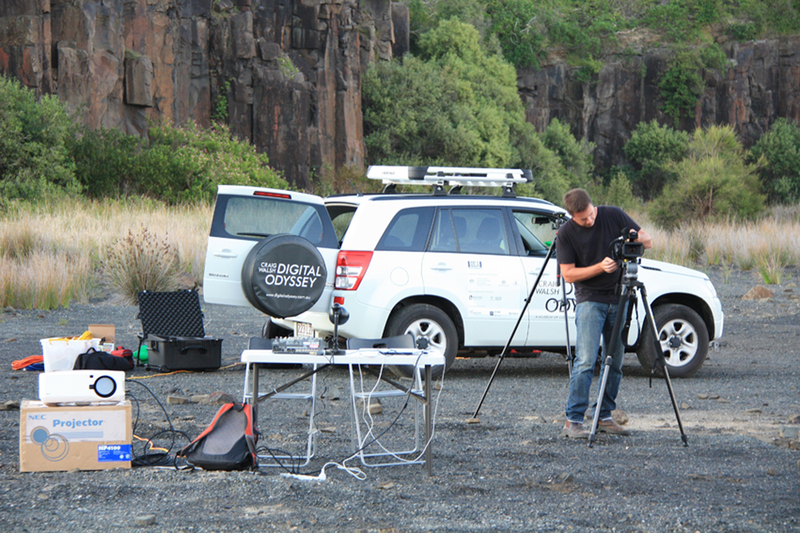 After a fantastic month, Digital Odyssey is set to wrap up in Gerringong this weekend. The residency has been an extremely busy but highly rewarding one. 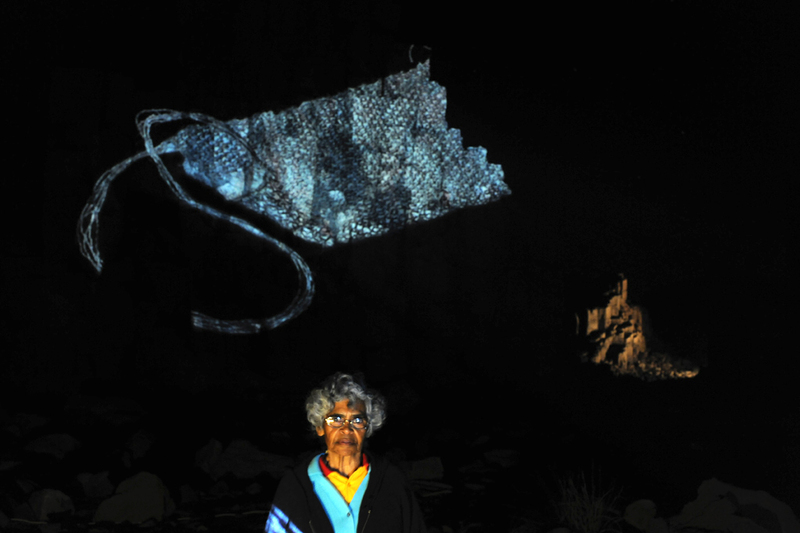 In addition to working closely with the Boolarng Nangamai Aboriginal Arts & Culture Studio for four weeks, Craig held 3 day intensive masterclass last week with students from the Wollongong University at Bundanon Trust’s Bundanon property, and also presented an evening projection night at their Riversdale site. The outcomes from the creative collaboration with the Boolarng Nangamai Studio artists have been amazing. 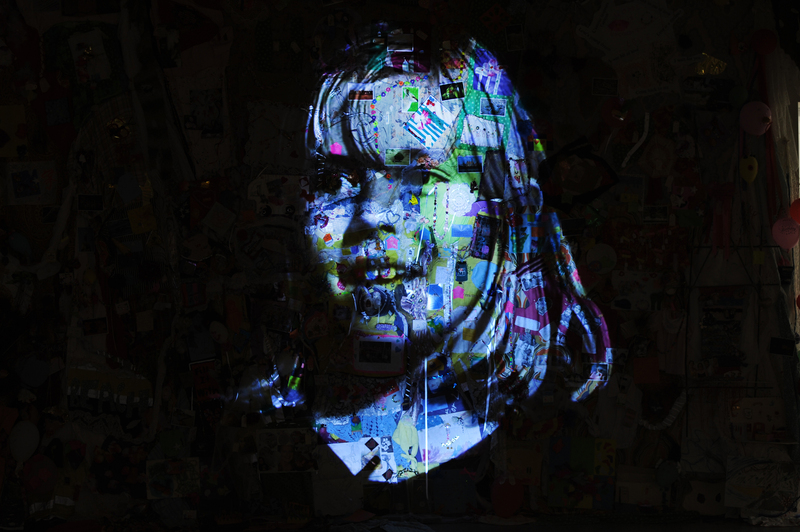 Check above for more images from the series of projection evenings. 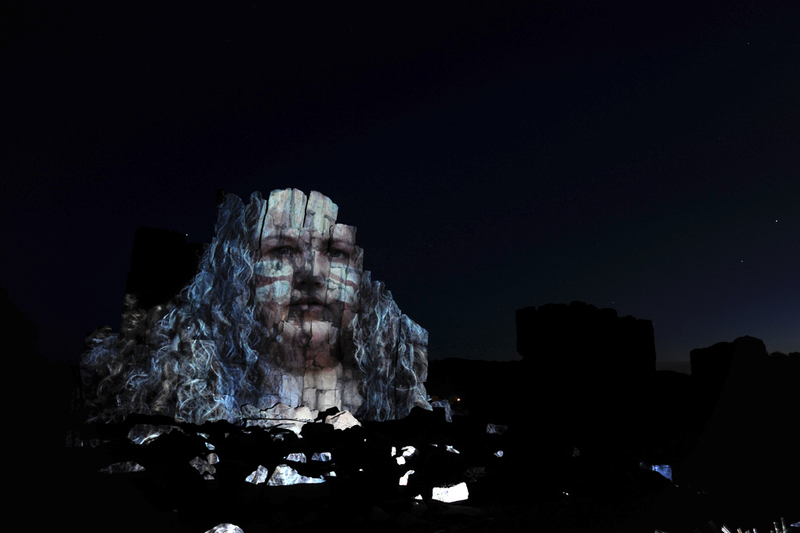 I have also posted the powerful documentation of the video of Julie Freeman sharing the story of Kiama, projected onto a rock face just on the edge of the ocean at North Bombo headland. Our absolute sincere thanks go out to our Kelli Ryan from our presentation partner Boolarng Nangamai Aboriginal Arts & Culture Studio for all of her hard work assisting with the Digital Odyssey workshops in Gerringong, and to all of the amazing artists for sharing their creativity and insights with Craig over the last few weeks. Thank you also to the wonderful Bundanon Trust for hosting the Craig Walsh masterclass, and for staging the successful Reflections at Dusk evening on Saturday. Thanks also go out to the lovely Shoalhaven City Arts Centre for hosting the Craig Walsh Teachers Evening. 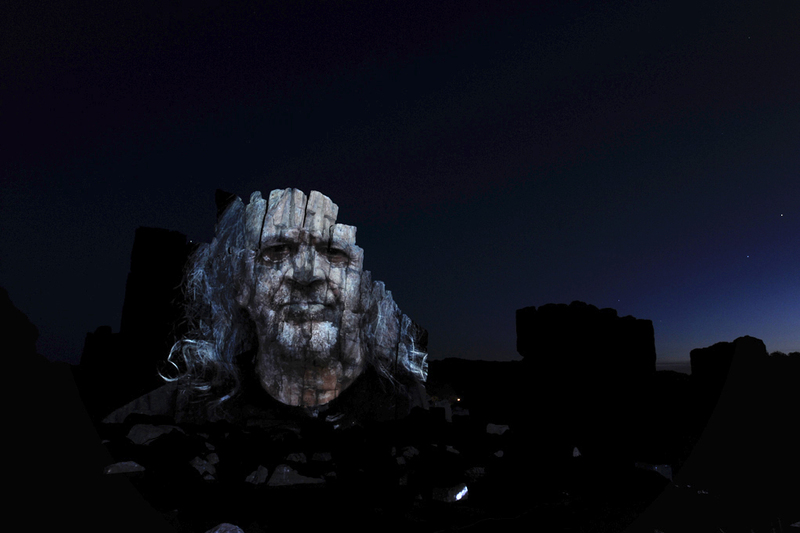 Together the region has been so incredibly supportive, and the feedback from everyone we have worked with – artists and audiences – has been incredibly positive. 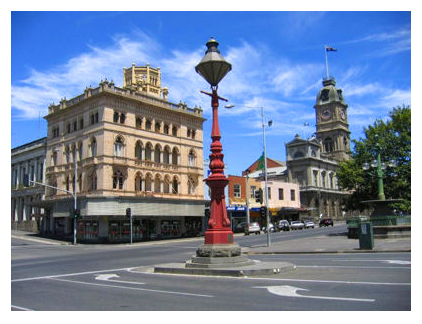 After a quick site visit to Hobart, Craig and family travel next to Ballarat, so keep tuned for updates on the residency there which commences on the 7th of December. 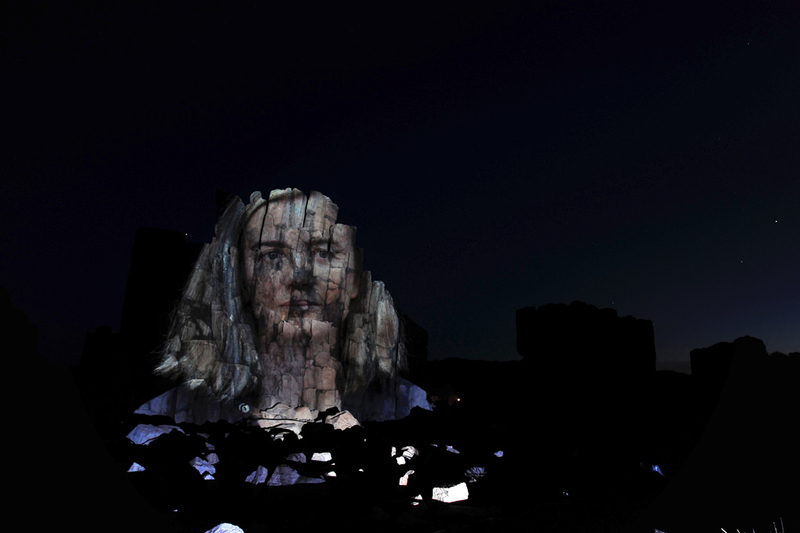 Public projection display in Kiama, NSW! 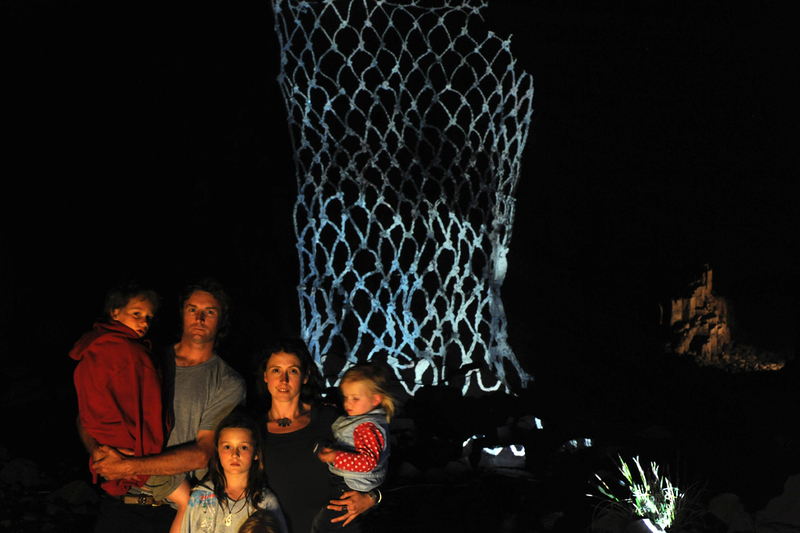 This Wednesday, you are invited to join Craig and artist from the Boolarng Nangamai Aboriginal Art & Culture Studio for an outdoor display of the spectacular large-scale collaborative projection artworks created during the Gerringong Digital Odyssey residency. Over the last two weeks, Craig Walsh has been working with the Boolarng Nangamai Aboriginal Arts & Cultural Studio. Last Wednesday night, Craig filmed members and friends of the Studio who gave a special performance as part of an ongoing creative project at the Studio. 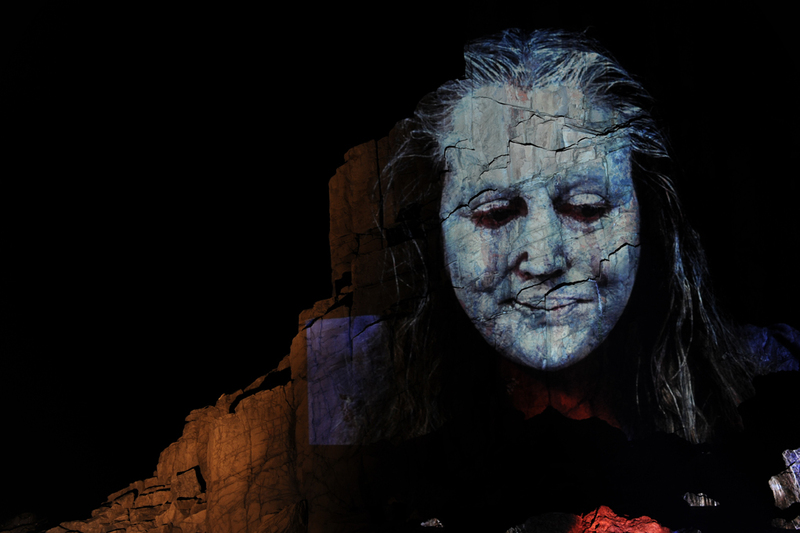 As part of this performance Craig filmed and photographed Studio artists, friends and family, who were pained in traditional white clay, including one local woman who shared the local story of ‘Kiama’ which has been passed on from generation to generation within her family. As she was speaking she began to cry, washing away some of the clay. 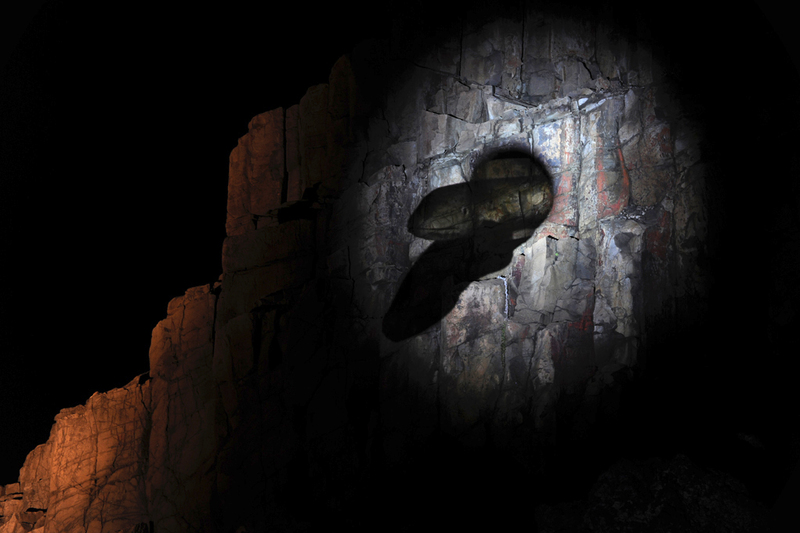 This and other amazing still and video footage Craig then displayed on Thursday, Friday and Saturday night in different locations in the amazing North Bombo headlands disused quarry sight. 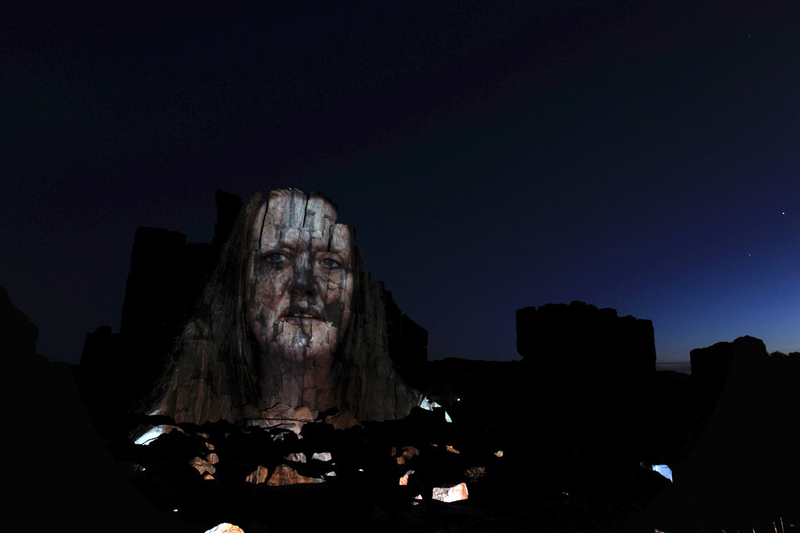 The video of the woman sharing the story of Kiama, as well as portraits of local artists, artworks and poems by members of the studio, was viewed by invited guests during these evening displays. 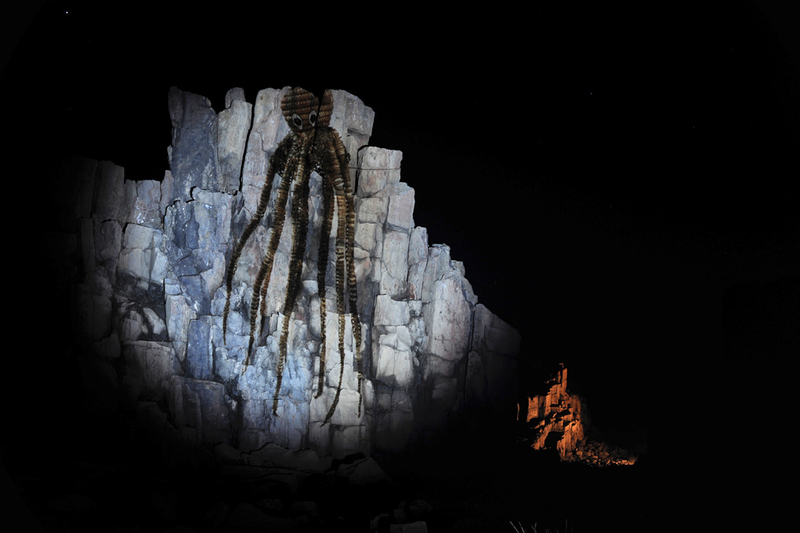 Also displayed was a 3D animation of an eel, created by Craig’s assistant Steve and inspired by local artists’ drawings of the eel Aboriginal stories describe as the creator of some of the unique rock formations along the nearby coast. 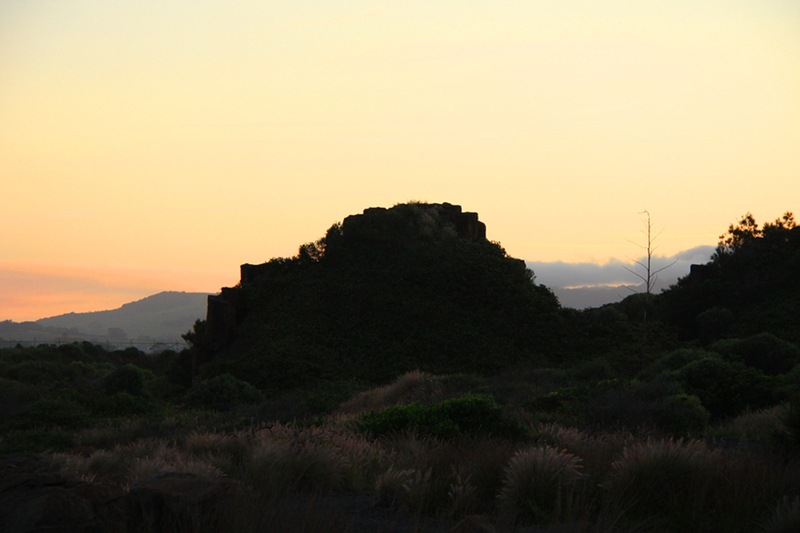 We are currently editing footage of the Friday evening projection display that includes the relaying of the story of Kiama, which will be posted when complete. For now, I have included below a selection of images from the set up for the evening, and some still images from the Thursday and Friday evening’s projections. It truly was an amazing evening, and a big thank you goes out to Kelli, Studio artists, friends and family for making it all happen! The collaborative process has been extremely inspiring for both Craig and the Studio artists, who are continuing to exchange stories and ideas which Craig is interpreting in digital format, and will present in the final week of his residency. Reminder – Teachers Evening in the Shoalhaven Monday 15 Nov! 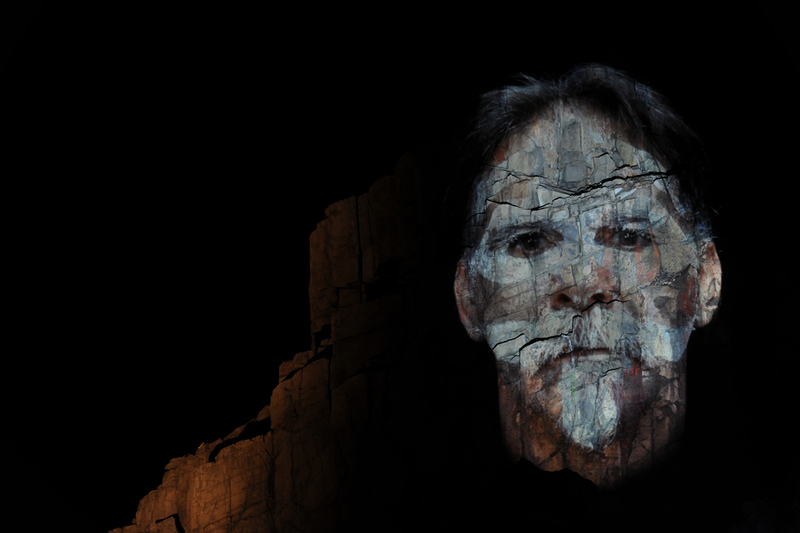 Just a reminder for teachers and educational professionals in the Shoalhaven area, Craig will be presenting an artists talk at the Shoalhaven City Arts Centre this comming Monday. Deatils below! 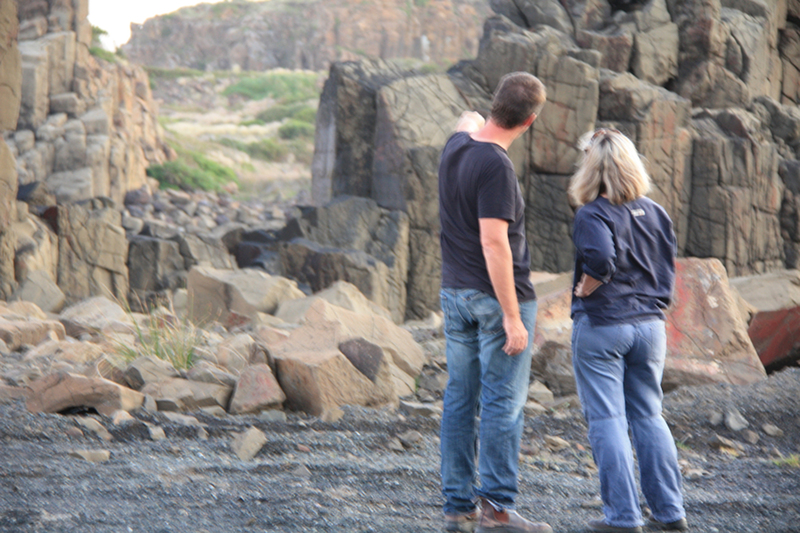 Over the next three days, Craig will be working with members of the Boolarng Nangamai Aboriginal Arts & Culture Studio on ongoing site specific projection projects in and arround the Gerringong area. Specific local sites will be selected for these temporary evening displays, depending on weather. Check the blog over the next few days for location details, or contact Kelli Ryan, Director Boolarng Nangamai Aboriginal Art & Culture Studio on 0414322142 for up to date information on evening presentations. 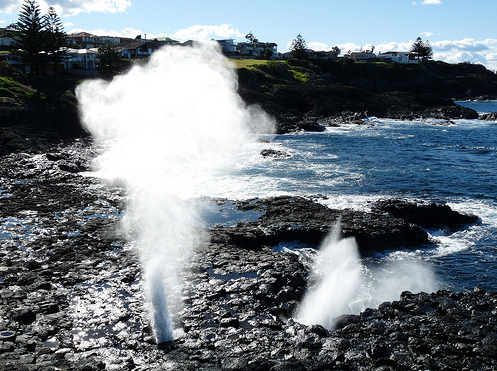 From November 24 – 26, Craig will also be presenting a projection display at the the Little Blowhole, Kiama. 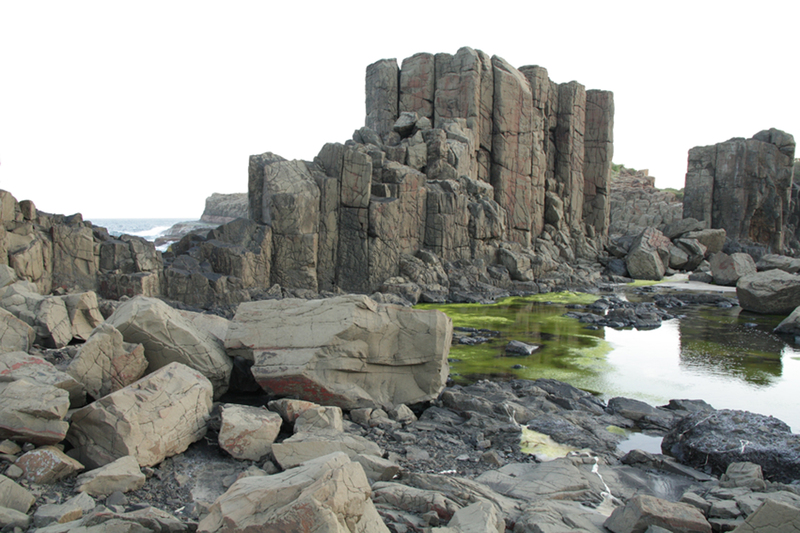 This unique natural site and phenomenon will make for a amazing projection ‘canvas’. Agan, check the blog closer to the date or Kelli Ryan using the details above, for any chnages due to weather or swell.